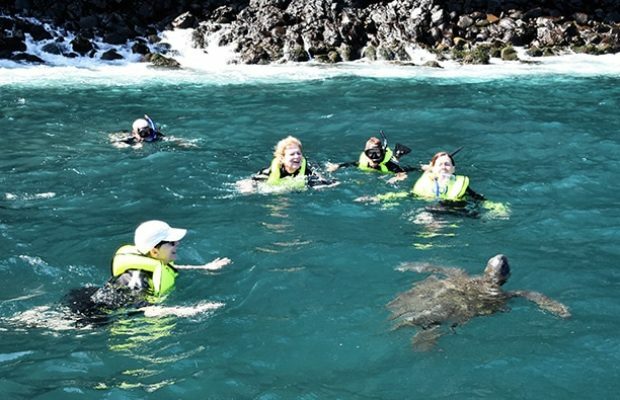 What To Expect on Your Galapagos Tour? 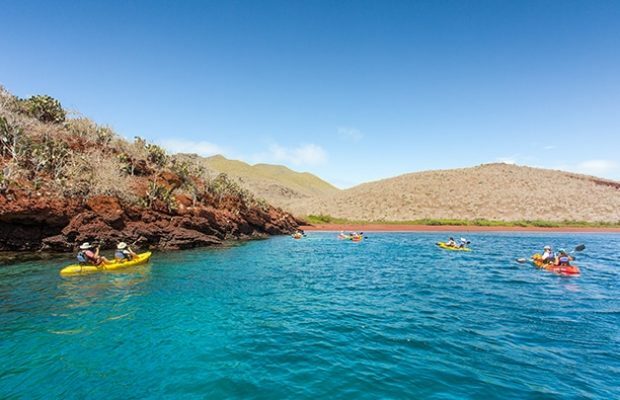 Are you overwhelmed by the number of options you have seen for Galapagos? Are you wondering what to expect in the Enchanted Islands? Or perhaps what it is, exactly, that makes the islands so special? 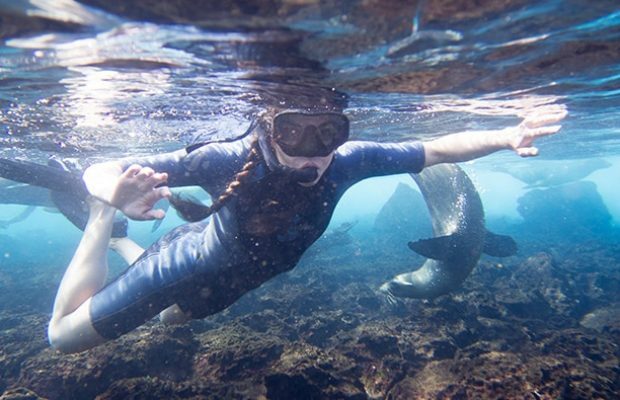 The Galapagos is a lifetime experience, and all you need to do to “prepare” is brace yourself for the amazing. With highly unusual wildlife and otherworldly landscapes that aren’t found anywhere else on Earth, Galapagos dazzles with its vistas. Sunsets will cast a golden spotlight over the surrounding beaches and scenery as delectable gourmet dinner is prepared by our world-class chef. On top of this you’ll also get a truly luxurious and remarkably comfortable experience, where every detail has been thought of before you even considered it. Naturalist guides will provide the perfect touch of narrative of information to complement your expedition throughout the archipelago as you snap hundreds of wonderful pictures. In fact, there’s often so many different things to see and do in the archipelago that it is important to receive the advice from a destination expert! 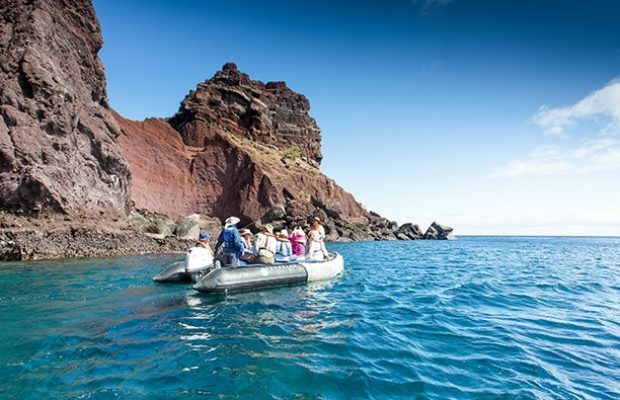 Talking about experts, take it from those who know the archipelago by heart and make sure you read this blog on the 3 Best Hacks to Choose a Galapagos Cruise! From a myriad of options, choosing the right one can be a difficult task. We’ve narrowed it down for you. 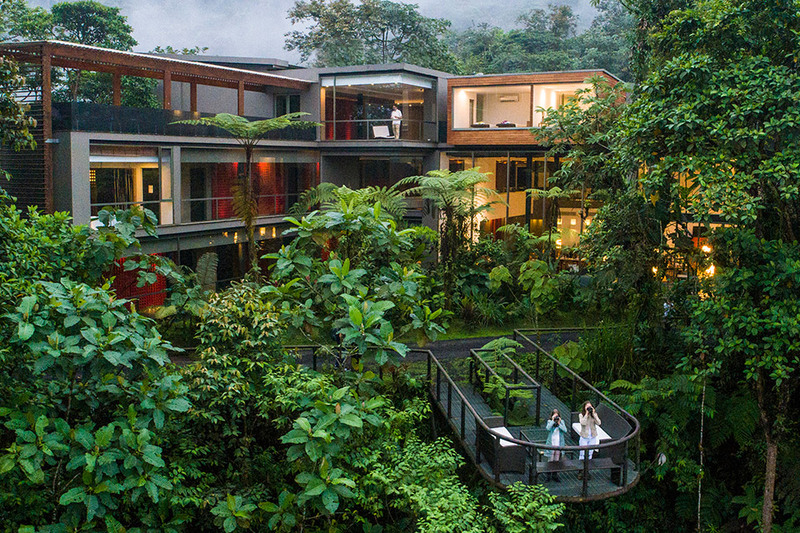 The Best Ecuador and Galapagos Deal – Get the Following FOR FREE! 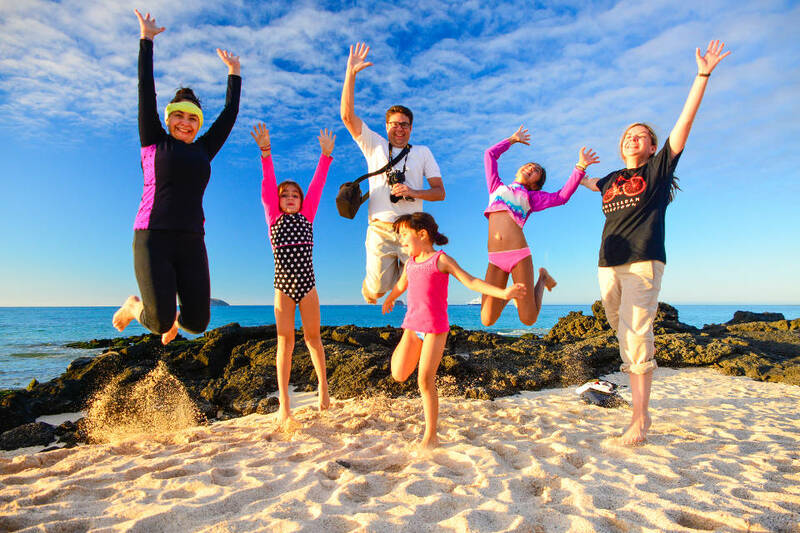 Galapagos Family Vacation – Choose the best kid-friendly trip! 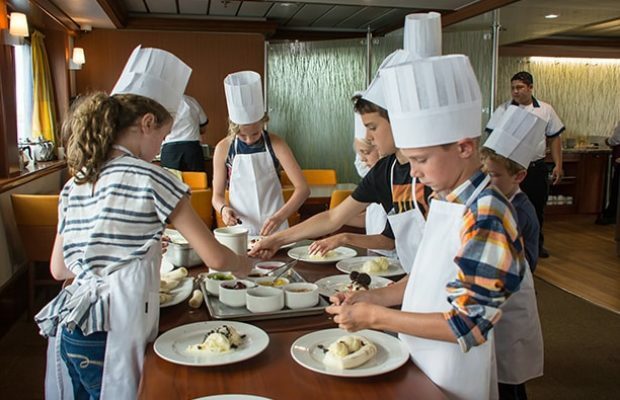 Finch Bay Gastronomy: a Le Cordon Bleu-trained gastronomic director oversees all operations to offer the best-of-the-best culinary experiences in Galapagos. Isabela Island: One of the biggest and most incredible islands, replete with beautiful beaches and one of the world’s biggest craters. Should you choose a Galapagos cruise or sleep in a hotel and take tours during the day? It’s important to know that both options will give you a great experience, but they will provide you with different ways to go about it. 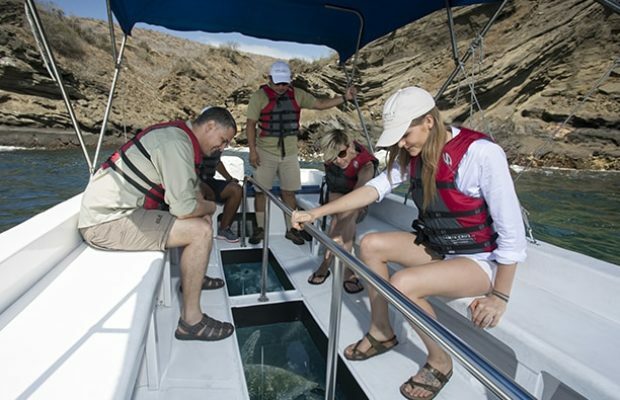 A Galapagos cruise is considered the ultimate way to see most of the islands in as little time possible. Your yacht or cruise ship will travel between islands as you rest on board. 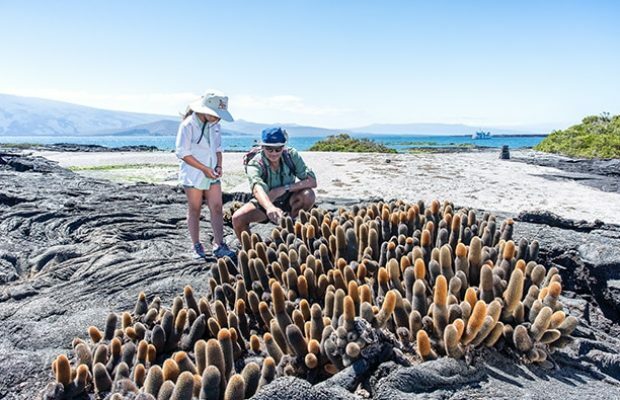 If you are prone to seasickness, have physical limitations, are traveling with small children, or are on a tight budget, then a land-based Galapagos tour or island hopping tour may be ideal for you. Choose a multi-guided vessel, as this will allow you to choose from a greater number of different activities. Does your vessel have a doctor on board? This is very important considering that you’re travelling in a remote region. What is the guest-space-ratio of your vessel? It should be more than 26 in order to have plenty of space in public areas. When Is The Best Time To Travel to Galapagos? The good thing about the Galapagos Islands is that they can be visited ALL YEAR LONG! During both hot season and dry season, the Galapagos weather is excellent and wildlife is always on display. Choosing a time to go depends on your interests. The archipelago sits 926 km (575 mi) off the coast of Ecuador and covers an area of almost 8,000 km2 (3,030 mi2). It consists of 19 islands spread out along the equator, 13 of which are major visitor sites and 4 of which are inhabited. 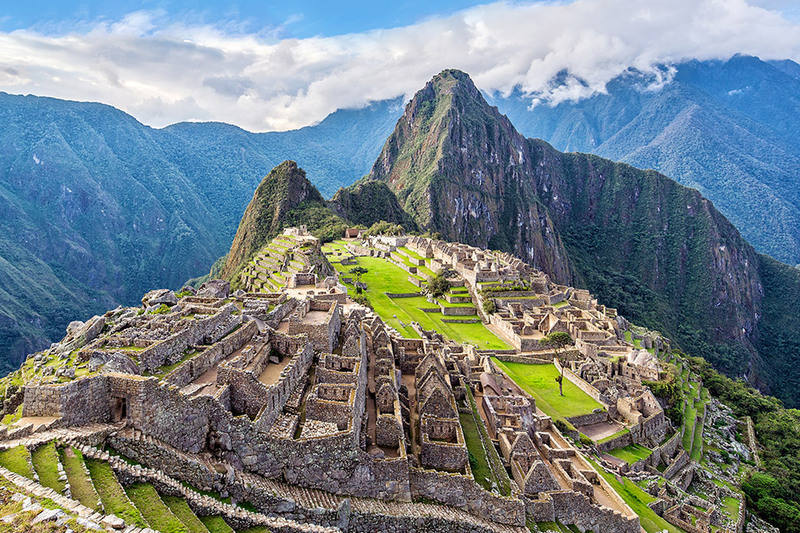 Flights to Galapagos from Guayaquil on mainland Ecuador take under 2 hours. Fun fact: As a result of its equatorial location, days in the archipelago are 12-hours long no matter when you go! The hot season from December to June when humidity is high and average temperatures are in the 80s F (26°-30° C). There may be occasional showers (downpours), but days are generally hot and sunny. 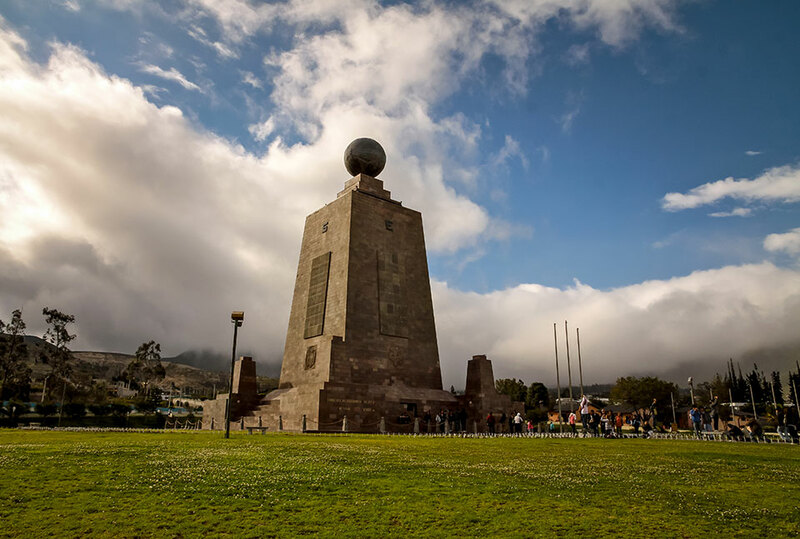 From June to November, you can expect cool winds, occasionally bringing with them a light misty-type drizzle called “garúa.” Temperatures average in the 70s F (20°-24° C) during the day and lower at night. The islands may resemble a subtropical weather pattern. Which country does it belong to? It belongs to Ecuador since 1831 and before that it was unclaimed. What languages are spoken in Ecuador and the Galapagos Islands? Eleven languages are spoken in Ecuador but Spanish and Kichwa are the official languages of the country. Kichwa is mostly spoken by indigenous groups in the Andes region and, to a lesser extent, in the Amazon region. Most tourism-related services/providers have multi-lingual staff, particularly in English with some German, French, and Italian speakers. The United States Dollar is the official currency of Ecuador. Galapagos Time is 6 hours behind Coordinated Universal Time (UTC): this is 7 hours behind time in the UK, 2 hours behind standard time in New York, and 14 hours behind time in Canberra. The mainland of Ecuador is 5 hours behind UTC. Who lives in the Galapagos? Locals of the islands are known as galapagueños and the last census, which was carried out in 2010, estimated their population to be at around 25,000. Most of them have come from mainland Ecuador to live on the islands within recent years. The majority of them are part of the Mestizo ethnic group, and as such are descendants of Spanish and indigenous ancestors. A small minority consists of purely European families. Are there any indigenous groups in the Galapagos? Near the end of the century, members of the ethnic group called the Salasacas started migrating from the mainland to the most populated islands of the archipelago and formed small colonies. They keep mostly to themselves in closed communities, in which they have their own schools and speak only Kichwa. However there are no indigenous groups autochthonous to the Galapagos Islands. Where does the name Galapagos come from? The name Galapagos is said to come from the Galapagos giant tortoises that are endemic to the archipelago. It turns out the Spanish word for a type of saddle is galapago, and it was often used by the Spanish explorers to refer to the giant tortoises that populated the islands with their iconic saddle-like shell. Will I need binoculars? What kind of binoculars is best for Galapagos wildlife viewing? Our naturalist guides always have a pair of binoculars that they will pass around when there is something interesting to see. Do feel free to bring your own if you are really into wildlife viewing. What shoes do I need to bring? A good pair of walking shoes, ideally with a good level of traction and grip on the bottom. What additional photographic equipment should I bring on my trip? Batteries, weatherproof camera bags, and extra memory cards will come in handy. Waterproof housings will be necessary if you wish to take your camera underwater. Tripods are handy too if you want to take pictures of the night sky. Are there any restrictions on photographing or filming the islands? Flash photography is not permitted when taking photos of wildlife. Professional photography and videos recorded for commercial purposes must be authorized by the Galapagos National Park. Drones can only be used with a special permit. Will I need my own snorkelling gear? 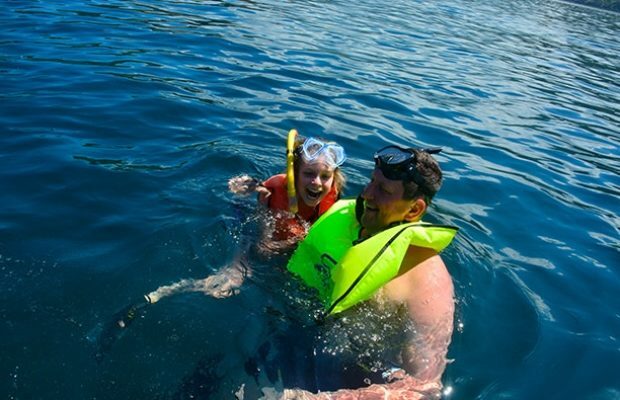 Snorkelling gear will be provided to you on board all of our cruises so that you can enjoy the aquatic beauty throughout the Galapagos. If you have your own snorkelling gear however, definitely feel free to bring it along. Can I fish in the Galapagos? No. Sports fishing is prohibited inside the Marine Reserve. Local fishermen are allowed to fish, however. Can you recommend at least three-four good books for reading prior to this trip? Of course! Check out this blog on our Top 7 Galapagos Books. Is it easy to purchase media thumb drives/digital memory? Yes. We sell these on our ships and you can find them on the inhabited islands. Why Travel with Metropolitan Touring? Need help planning your trip? Talk to our Destination Experts!